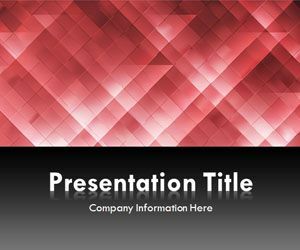 Light Triangles Red PowerPoint template is another variant of the light triangles free collection of PowerPoint templates. 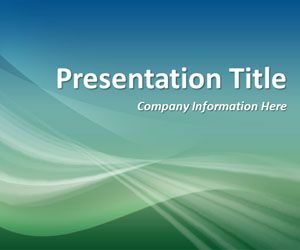 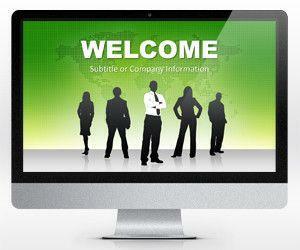 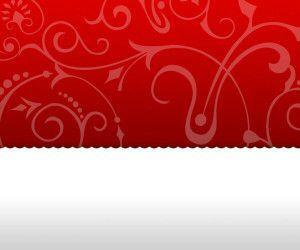 You can download this free PPT template for presentations in Microsoft PowerPoint 2007 and 2010. 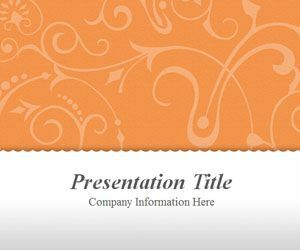 Free light triangles has a lighting effect and triangles in the master slide.